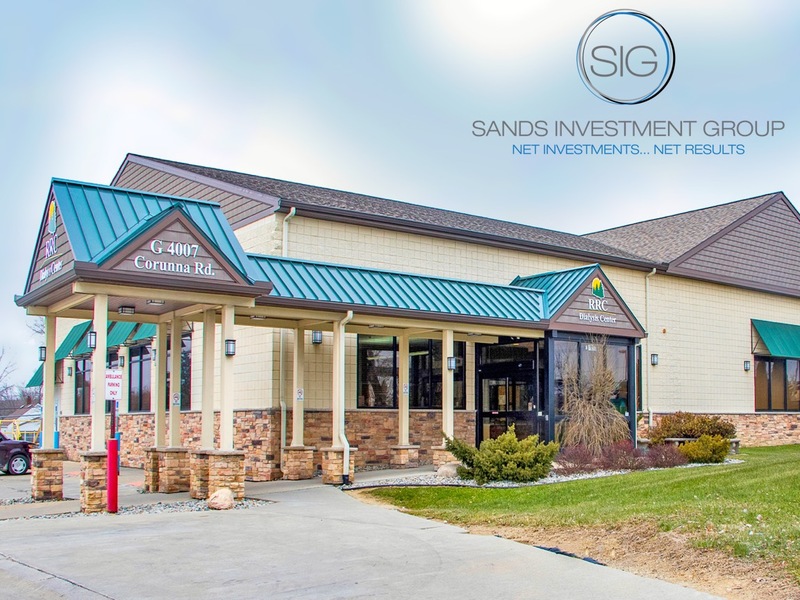 Sands Investment Group is Pleased to Offer for Sale this Net Lease Real Estate Investment Opportunity Located in Flint, Michigan. Fresenius Medical Care is a German company specializing in the production of medical supplies, primarily to facilitate or aid renal dialysis. It is 30% owned by the health care company Fresenius. As of December 31, 2017, the number of Fresenius Medical Care shares is held by its largest shareholder, Fresenius SE & Co. KGaA remained unchanged at around 94.4M. Around the world, the company cares for more than 325,000 renal patients in their global network of more than 3,800 dialysis clinics. At the same time, they operate more than 40 production sites on all continents, to provide dialysis products such as dialysis machines, dialyzers and related disposables. As the world’s only vertically integrated renal company, they also offer specialty pharmacy and laboratory services, as well as manufacturing and distributing the most comprehensive line of dialysis equipment, disposable products and renal pharmaceuticals.